Disney has just released additional names of narrators for this year’s Candlelight Processional at Epcot. From November 27 until December 30 you can catch a lovely retelling of the Christmas story with a full orchestra and choir at the American Gardens Theater in Epcot. Showtimes are at 5:00pm, 6:45pm, and 8:15pm nightly. Disney does have a disclaimer that they are subject to change without notice to be sure to check before you arrive. And you can also purchase Candlelight Processional Dining Packages for lunch and dinner where there is availability. It’s the most wonderful time of the year, and everyone wants to go to Walt Disney World. If you are planning a visit the week between Christmas and New Years, you will be witness to Disney World’s peak crowd days. Don’t get stuck with these crowds getting into the park–get there early! These are my tried-and-true tips. Prior to my full-time travel agent career, I was a teacher and was locked in to traveling during peak times, and I have witnessed the Christmas crowds first-hand. Arrive Early Whichever park you are visiting, arrive 30-45 minutes prior to the posted opening time. Many times they will let guests in prior to the posted opening time. If the park has Extra Magic Hours in the morning—take advantage of them. 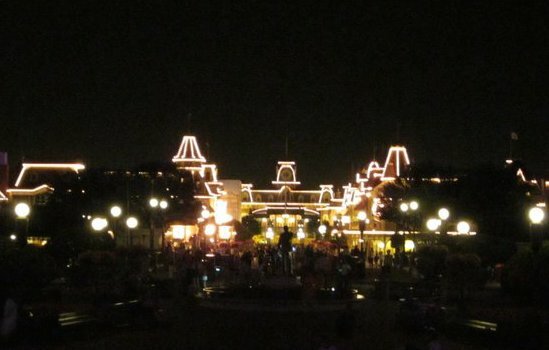 Stay Late If mornings are not your family’s thing, then take advantage of the Evening Extra Magic Hours. Extra Magic Hours will be listed on the Times Guide given to you in your check-in packet. Afternoons and early evenings will be the most crowded at the parks. Plan on taking in shows or having a table-service meal during these times to help avoid the crowds. The parks will also have dance parties, characters out and little entertainment acts all around—take a moment to enjoy these little magical encounters. Schedule at least one sit-down meal each afternoon or evening. It will give you a break from the crowds, time off your feet, and a good meal. Park Closures The week between Christmas Eve and New Years Day there are often times when the parks close. 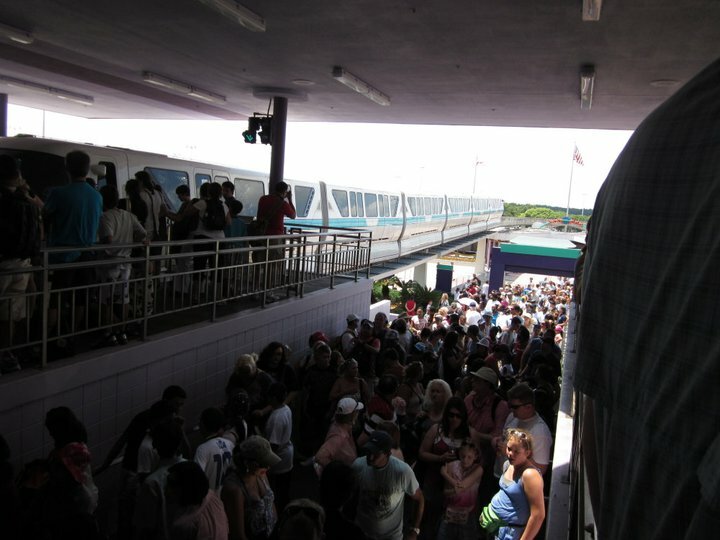 The Magic Kingdom is usually the park that reaches capacity quickest. There are four phases of closure and those staying at Disney Resort Hotels are the last to be denied admission. 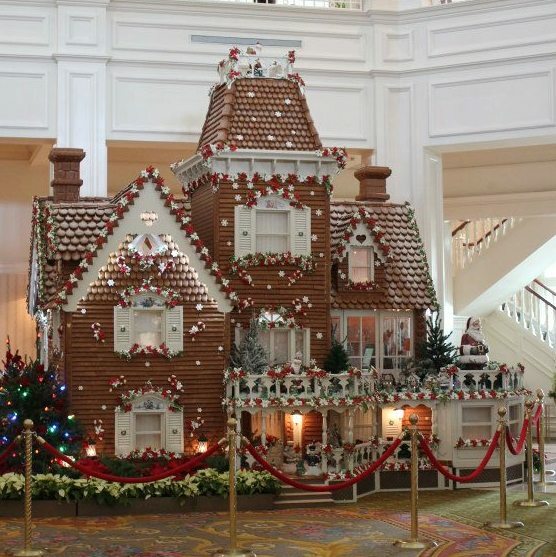 Take advantage of all the extra things the Disney resorts do for the holidays and possibly have a non-park day to take in these special displays. This will give you a break from the crowds. This is also a nice afternoon activity in case the theme parks get too crowded. Read more about the resorts’ Christmas decorations in this post. Fastpass+ Schedule your Fastpass times early in the day so you can quickly get more throughout the day. A Must-Do List Have everyone chose their must-do for each day and make it a priority to accomplish that must-do for each person. This way everyone gets one guaranteed favorite. Utilize Touring Plans’ app: Lines and the Optimizer. Pick out which attractions you wish to see and this app will tell you the best way to tour with the most minimal waits. Lines will be long, you might not be able to see the pavement at times, but just remember why you are there—to make wonderful memories with your family!